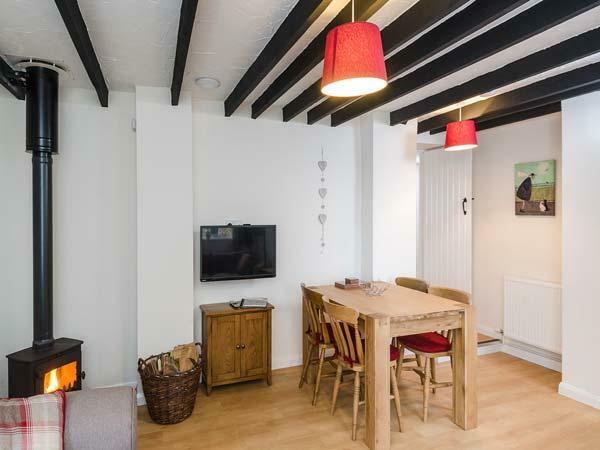 Bramhill Barns is a 6 bedroom holiday let and sleeps 13 in Burton Pidsea with 4 bathrooms. 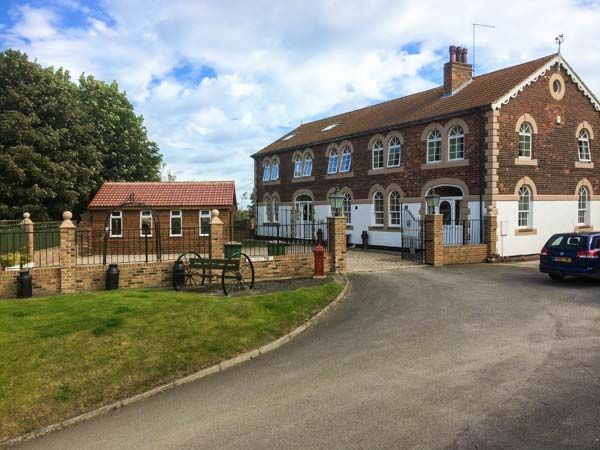 Bramhill Barns with prices from £960, a child friendly holiday let in East Riding of Yorkshire for groups up to 13, Bramhill Barns is non smoking and does not accept pets. Bramhill Barns is not suitable for smokers. 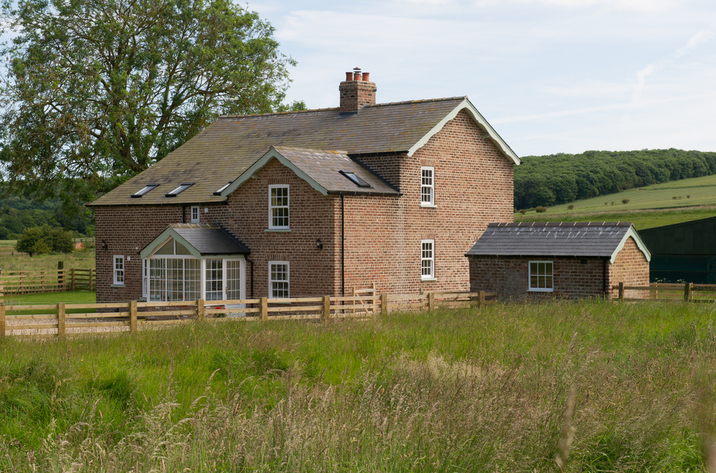 Bramhill Barns accommodates 13 guests. Bramhill Barns is not a pet friendly self catering property. 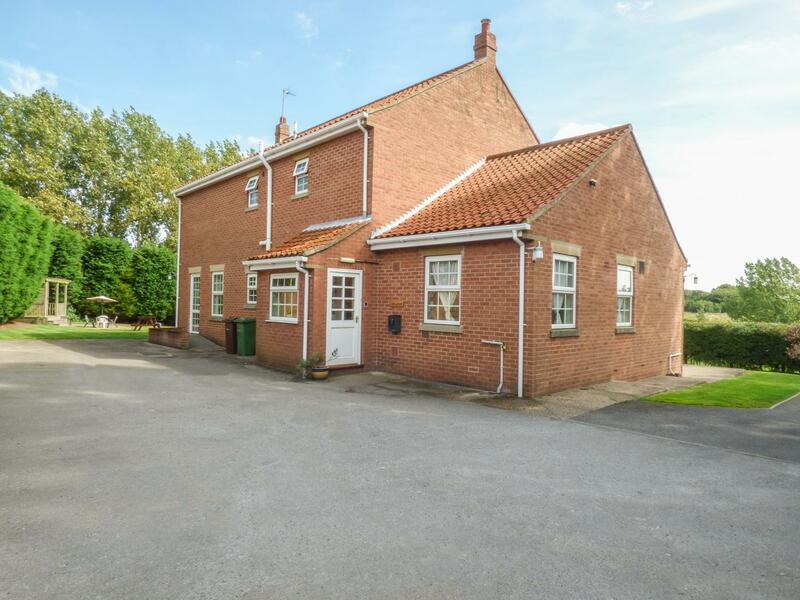 Bramhill Barns in East Riding of Yorkshire has 6 bedrooms. 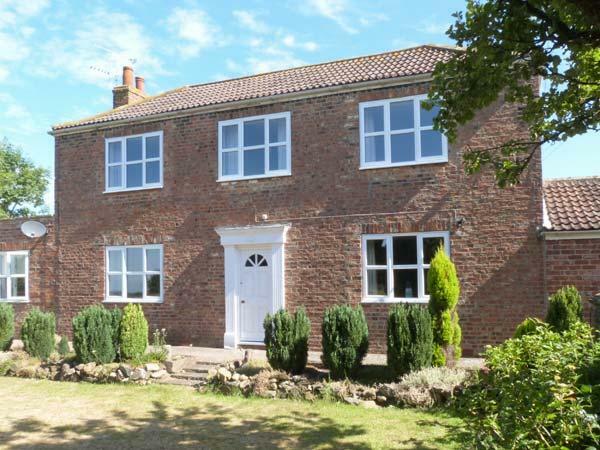 Bramhill Barns in Burton Pidsea is a self catering cottage with 4 bathrooms. High chairs for kids at Bramhill Barns. Towels are included in price at Bramhill Barns. Wifi broadband is provided at Bramhill Barns in East Riding Of Yorkshire. 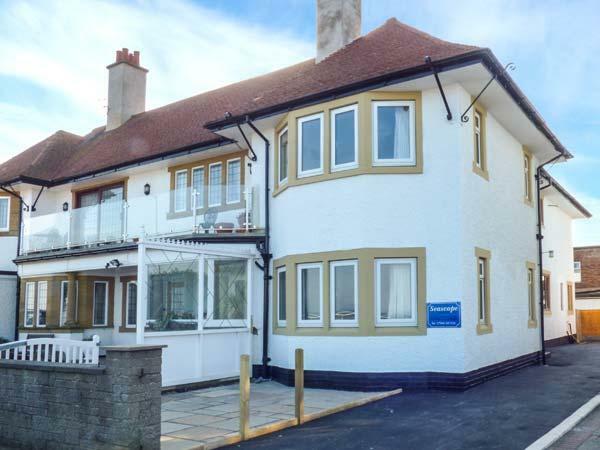 This self catering property includes a jacuzzi. Linen included in the cost at Bramhill Barns. Bramhill Barns in Burton Pidsea includes a Wood burner. This holiday property comes with a garden. This is easily the best place we have ever visited as a group (we?ve stayed at a fair few!) 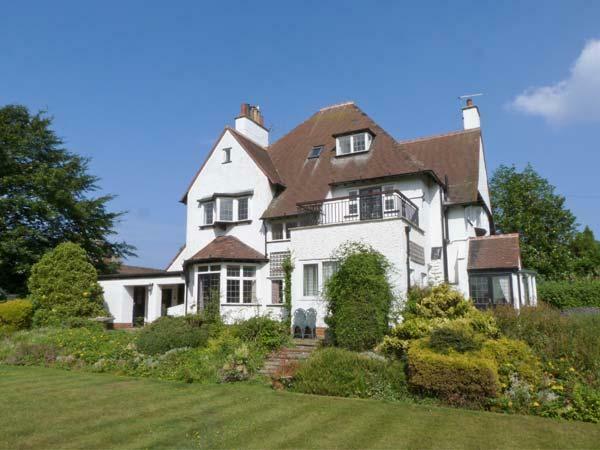 - the house is just amazing - absolutely massive which so much space for a big group! The hot tub is amazing and easily fit all 10 of us in no problem. We would definitely re book again without hesitation. The owner lives next door and was really helpful and on hand for anything we needed. We?ve just celebrated Christmas and our mums 80th birthday here. We were a large party of 10 and had an amazing time thanks to George and Chrissy. Couldn?t fault the place - so much room and it had been beautifully decorated for Christmas. Hot tub was faulty and George had replaced it with another one in less than an hour! Happy holls. 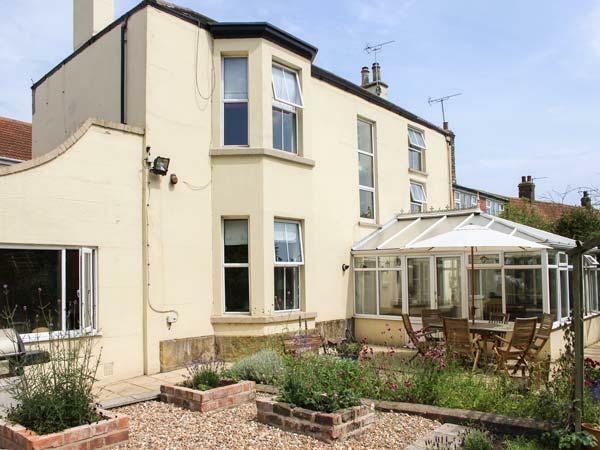 This place is perfect for a large family to stay and explore east Yorkshire. 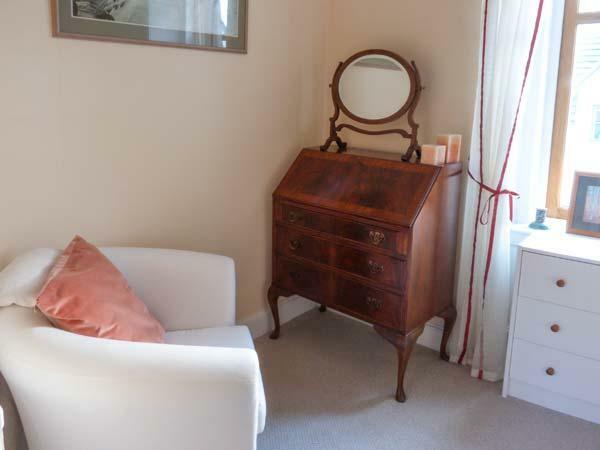 Theres room to find your own space, be it in the cosy lounge, country kitchen, one of two conservatories, grown up games room, beautiful bedrooms or of course relaxing hot tub. 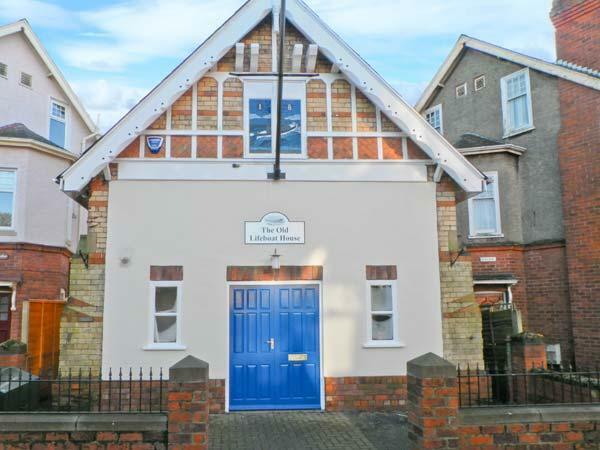 Walking distance to the pub but we found it hard to leave this inviting property and cooked and dined in style in the kitchen at the heart of the house and the more formal dining room too. I don't give 5 out of 5 easily, well done Bramhill Barns!